In the space of little more than a decade, Royal Caribbean International has become a major player in the British cruise market. Its popularity has grown to such an extent that for the last few years, Royal has been deploying two large ships to Southampton for the summer season. 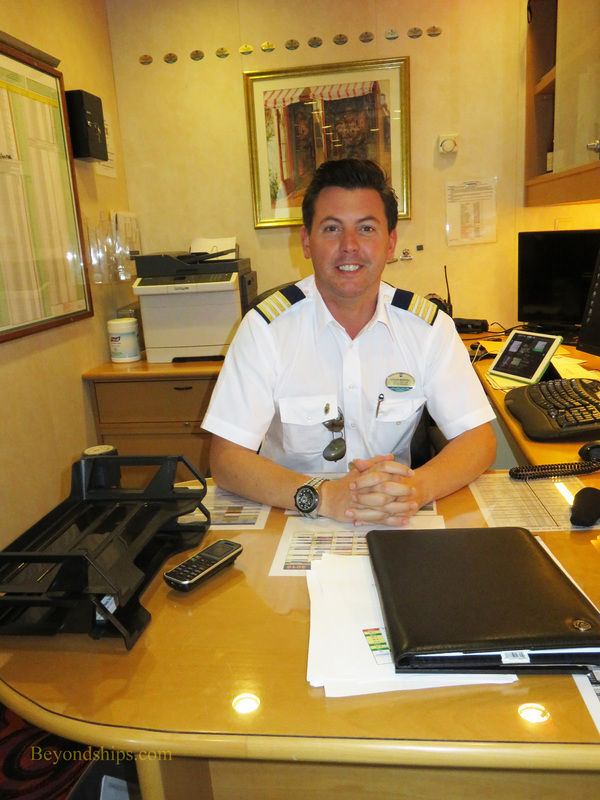 Gordon Marshall is familiar with Royal's place in this market having served as hotel director on Explorer of the Seas (see interview) and more recently Navigator of the Seas when they were based in Southampton. Navigator of the Seas in no stranger to the British market. She spent the summer of 2007 based in Southampton. In addition, she is a member of Royal Caribbean's Voyager class and several of her sister ships have been based in Britain in recent years. Navigator, however, is not the same ship that left Britain in 2007. Nor is she exactly the same as Adventure of the Seas or Navigator of the Seas. This is because Navigator underwent a major revitalization in 2014. “The revitalization was one of the biggest that we have done. I think the revitalization was in excess of a hundred million dollars and so there was a huge amount of work done. The Royal Promenade was completely revitalized, the gift shops were revitalized There are just those extra touches that make the product a little more comfortable to cruise on and sail on.” The ship's gross tonnage increased by 1,290 tonnes.